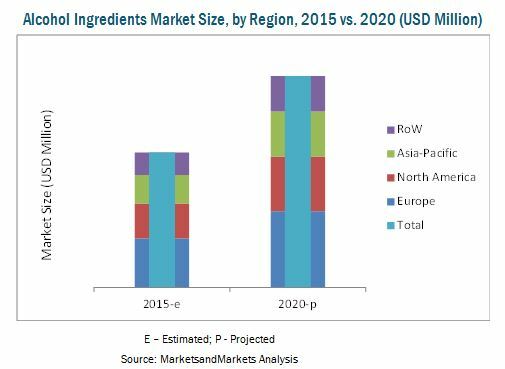 This report provides both, qualitative and quantitative analyses of the market for alcohol ingredients. It includes market dynamics, trends, competitive strategies preferred by key market players, the driving factors that boost the growth of the alcohol ingredients market, and restraints of the market. The report also studies the opportunities in the market for new entrants.